E3 2018 is over and it was another great show overall. If you missed any of the news last week these recap posts are here to catch you up on all the biggest announcements from this year’s show. Bethesda made some exciting announcements and gave us some gameplay of titles that were already announced. Check out everything they showed below. Bethesda kicked the show off with a live song performance that we will avoid showing you here. After that was over though they got right into the gameplay and it’s looking really good. Rage 2 is set to launch on PS4, Xbox One, and PC in Spring 2019. Bethesda then moved on to updating us on what’s going on with both The Elder Scrolls: Legends and The Elder Scrolls: Online. For starters, The Elder Scrolls: Legends will be coming to PS4, Xbox One, and Nintendo Switch and any progress you made in the mobile version can be carried over. The Elder Scrolls: Online meanwhile will continue to get more expansions in the future including Wolfhunter, which will bring werewolves to the game, and Murkmire, which will bring lizard creatures called Argonians to the game. They also showed a trailer for the recent Summerset expansion. 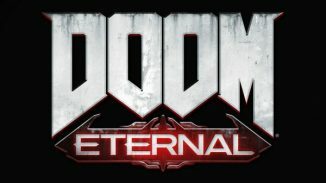 Bethesda then revealed the trailer for Doom Eternal, the sequel to 2016’s Doom. No other details were provided but they did say more will be revealed at Quakecon in August. Not much to say here about Quake Champions as all that was announced was that there is a free trial out for it and this new trailer. We then moved on to Prey and got some updates on some new content for the game. First off is the new Mooncrash DLC which is available now for $20. It’s a rogue-like mode that has you trying to escape from the Moon. In addition there is a multiplayer mode being added to the game later on called Typhon Hunter where 5 players play as mimics while one other player plays as the hunter. If you’re looking for more Wolfenstein content then you have another new game to look forward to. Bethesda announced that Wolfenstein: Youngblood is a new game set 19 years after New Colossus. You’ll play as one of BJ’s twin daughters, Jess and Soph, and search for your missing father in Nazi-occupied Paris. You can also play the whole game in co-op for the first time. It will be released sometime in 2019. Bethesda is still continuing to support Virtual Reality as they have two new games on the way. Prey will be getting a free update to allow you to play the upcoming Typhon Hunter mode in VR. There will also be a single player escape room mode as well. In addition, Wolfenstein: Cyberpilot is a new standalone game where you’ll play a resistance hacker trying to turn Nazi machines against them. This is planned to launch sometime in 2019. We then got to one of the biggest games of the show, Fallout 76. Todd Howard gave a detailed look at the upcoming game that will launch on PS4, Xbox One, and PC on November 14. The game is an always online game which means that yes it has multiplayer. There is PvP but there is also the option to play the whole game by yourself if you choose just like old Fallout games. Town building once again returns with even more options and you can even take control of nukes and bomb other players. For those who want to play it sooner you can pre-order the game to get access to the beta before the game launches. Those on Xbox One will get the beta first. Todd Howard wasn’t satisfied with just showing us Fallout 76 as he finally announced the long rumored Starfield. 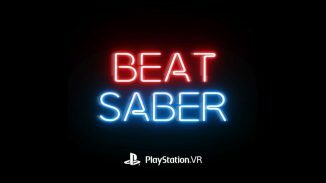 Starfield is their first new IP in 20 years. We got to see a teaser trailer for the game but it was touted as a next gen game so don’t expect to see it for a couple more years. Todd Howard still had one more surprise for everyone and as he said himself it’s the one everyone keeps asking about. The Elder Scrolls VI is in pre-production and will launch sometime after Starfield. Again this will be a next generation title so don’t expect to be playing it anytime soon. 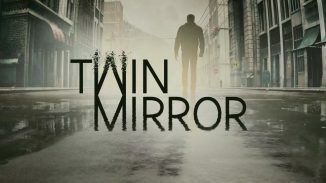 Check out the teaser trailer below. 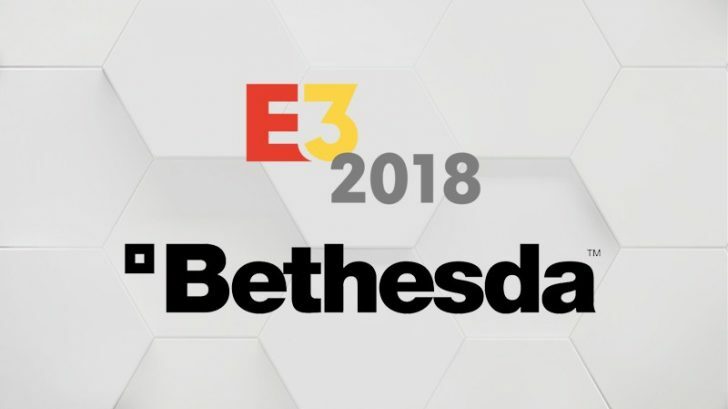 And that was it for Bethesda at E3 2018. There were some pretty cool announcements this year so let us know what your favorite was.